I pass on my Everest experiences – and my THE EVEREST WAY methods – because I wish for all – to discover – and realize their dreams. 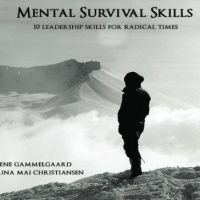 I experimented with brain programming in connection with my mental preparation to climb the world’s highest mountain. 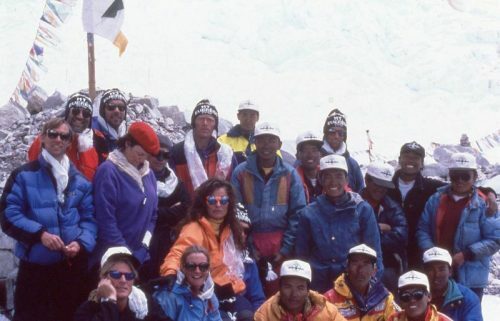 I reached the top of Everest and survived a storm – that cost some of my mountaineering comrades their life. I have spent 20 years developing THE EVEREST WAY – mental programming – a simple method to create the results you dream about. 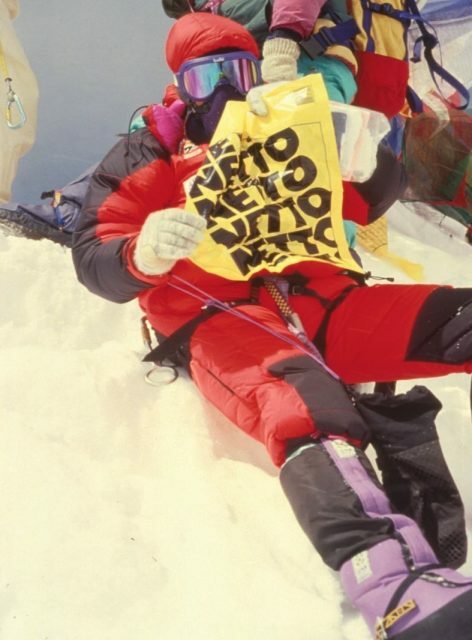 THE EVEREST WAY works for all – in all contexts of existence. Receive the mental formula to realize your Everest. Get inspired and learn to risk and mobilize your own liberating vision of the life you strive for. Success with life – is a matter of passion, choice, risk willingness, willpower, mental preparation, and absolute determination – persistence until you realize – what you decide is important. DECENCY LEADERSHIP is for everyone who dares, YOU who are creators of a common future for the Greater Good of Humanity. To ALL – striving for a future worth living. TO LEADERS, who really WILL look into the future. Maybe naive ??? 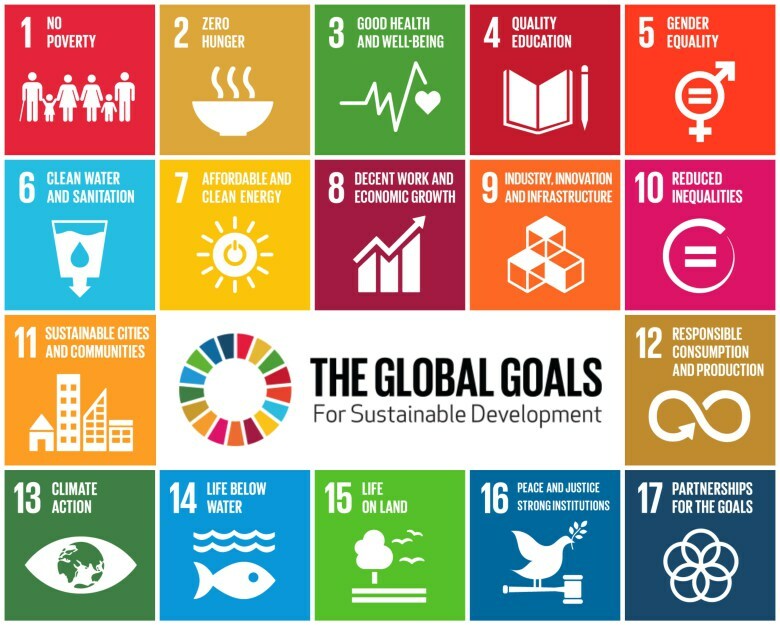 But there is growing focus and demand for social responsibility, fair trade, sustainability in the utmost sense. We navigate in a matrix shift – from hyper consumerism to – I claim and the blue eminence in Davos – towards decency in our approach to shaping business and society. So, even though DECENCY LEADERSHIP perhaps initially sounds naive and long-term – it’s the recipe – that we will survive in the future. Funny, it’s also DECENCY – most employees are looking for in a leader …..
HUMANIZE WHEN WE FUTURIZE. We live in a technological stampeed – to utilize the 4 Industriel Revolution to the advantage of HUMANS, we must strengthen the individual to choose not to lose. This spectacular booklet consists of 10 profound texts for reflection and rejuvenation. Accompanied by stunning photo’s with wise quotes to excavate and reawaken purpose in – and Zest for Life. The wisdom of this booklet will sustain you through radical and tough times – as leader for others and for you – leader of your own destiny. An outstanding give away at any venue. Use it on an everyday basis to mobilizing insight that re-inspire even in the darkest of times. Success is a matter of passion, decision, risk willingness, willpower mental preparation, execution and the will to suffer endurance and recommitment. Lene vividly shares her simple steps to program your brain to ignite focus and persevere until you have achieved your unique goals. Do you dare to pursue your innermost dreams? 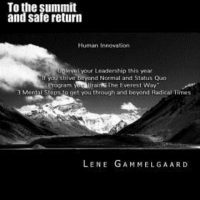 To the summit and safe return gives the reader a thrilling insigh into high altitude mountaineering as well as a strategic tool kit to living and a sobering book, packed with hands-on experiences you can apply today to achieve the life you dream about. 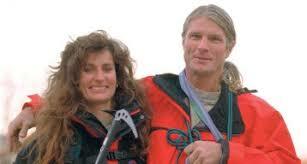 To the Summit and Safe Return is revised version of best selling Climbing High. 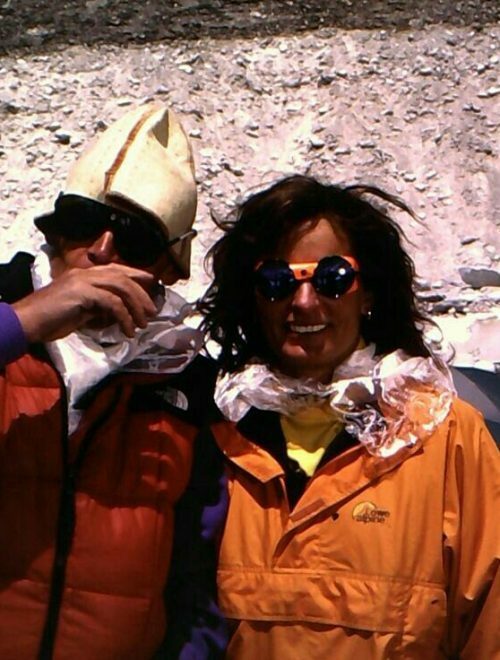 A humble account of human experience around May 10th Get to know Scott Fischer an Anatoli Boukreev and discover how to risk and mobilize your own grand vision form the first Scandinavian woman to scale and survive Mount Everest on May 10th 1996.